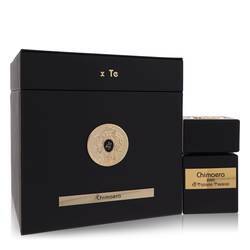 Chimaera Perfume by Tiziana Terenzi, Chimaera is an Oriental scent that was introduced in 2014 . It belongs to the Anniversary Collection and is inspired by a journey through the Gulf of Fethiye in a boat. The fragrance has many notes that combine to create a versatile perfume that is just as perfect for the daytime as it is the evening. The top notes will captivate you with lemon, red earth, saffron, black pepper, hydrogen, thyme, white leather, tolu balm and bay leaf. 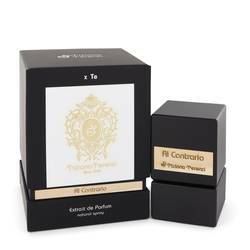 The heart notes bring in Read More Read More the flowers with carnation, iris, peony and black magnolia combined with pimiento, honey, incense and sage. 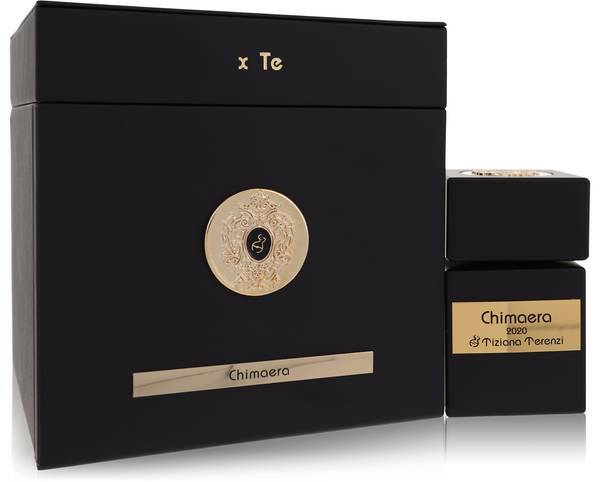 The warm base notes are leather, cashmere, pine wood, patchouli, labdanum, agarwood, caramel, balsam, benzoin and tobacco. 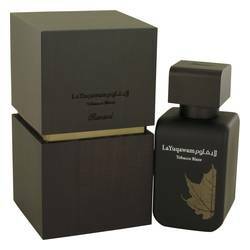 The bottle is black and square with a simple gold label displaying the name of the scent. Tiziana Terenzi is a family business that was founded in Italy as Cereria Terenzi in 1968. It released the first fragrance under this label in 2012. All products are original, authentic name brands. We do not sell knockoffs or imitations.